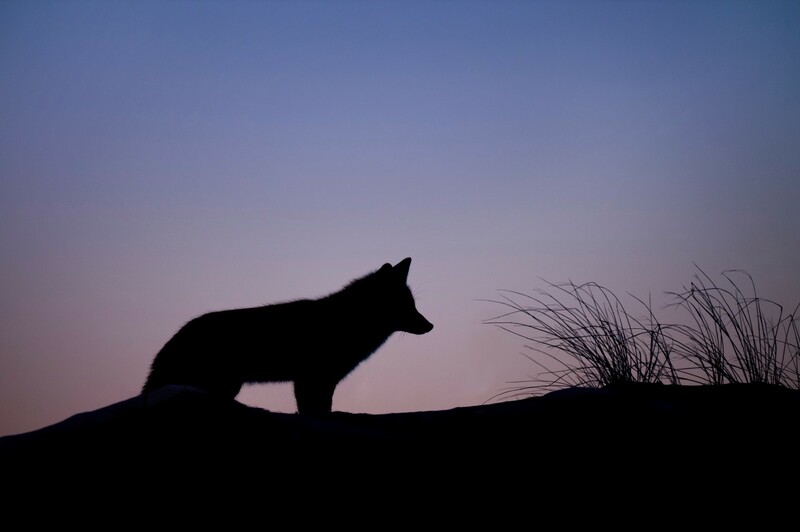 What we can learn from the Tale of the Two Wolves. The Tale of Two Wolves reminds us that the parts of ourselves that we feed, grows. But we also can think about the wolves within others that we’re feeding. As we go about our lives, we can choose which of the wolves we want to feed. We can choose to feed the wolf of joy, peace, love, hope, serenity, and all those good things in every moment, or we can choose to feed the bad wolves. We have to remember that it’s not often one choice, one feeding of a wolf or the other, that creates what we see inside ourselves and what we see inside the world. It’s a long history of feeding one wolf over the other. It starts every day. These wolves live inside us. Though one wolf — say, the good wolf — might at any given point in time be a little bit malnourished, we can always feed it. Though one wolf, the evil wolf, may be a little bit plump because of choices that we’ve made in the past, we can choose today to feed a different wolf. It often turns out that what we see in the world from other people and from our circumstances is very much correlated with the wolves that we’re feeding inside of us and inside of other people. When we encourage other people, when we feed their good wolves, we see that. We see that in them, and we see that in the people they change, and they tend to want to feed other people’s good wolves. When someone’s bad wolf has been overfed, we tend to see that, and those are the wolves that bite us. Those are the wolves that hurt us, as opposed to those good wolves, which protect us and help us out along the way. The energy we put out there in the world, we get back. We throw stones. We get hit by them. We throw ripples of goodness. Some way or the other, we get hit by those, too. The funny thing about this is that we don’t always see it come back at the source where we share it. We may smile at somebody today, and tomorrow when we need somebody to smile at us, they smile. In some traditions, they call it “karma,” but it goes by many names, among many people. The more that we feed the good wolves in the world, the more they come back to us. As you’re going about your days and weeks, I hope that in those moments in which it seems so much easier to feed the bad wolf, you’ll choose instead to choose the one that you want to win: the good wolf. Want to feed the (good) wolf of creativity, abundance, and success? Click here to get tools and worksheets that’ll help you thrive by finishing what matters most.